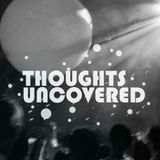 ‘Thoughts Uncovered’ is a music project. I&apos;m a student who really enjoys electronic music and I want to share my mixes and favorite songs with you. 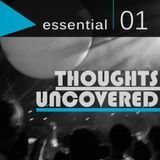 ‘Thoughts Uncovered’ stands for every idea and feeling that starts in your mind and finally comes up to a real thing.